As the champions of the desert event for 2019 are declared, the Miami Open 2019 announces its ATP line up. 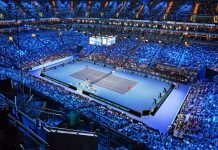 The champion of the BNP Paribas Open, Dominic Thiem is drawn to meet the Japanese number one tennis player, Kei Nishikori in the quarterfinals of the Miami Open 2019. And Nishikori might potentially meet the Australian, Nick Kyrgios in the third round. The World Number four, Thiem might see the Serb, Djokovic in the semifinals. 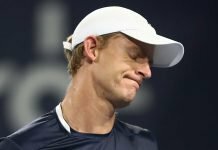 The Swiss ace, Roger Federer might set up the last eight round of the Miami Open 2019 against the South African skyscraper, Kevin Anderson and he might once again avenge for his Wimbledon 2018 loss which was also avenged in the 2018 ATP World Tour finals. 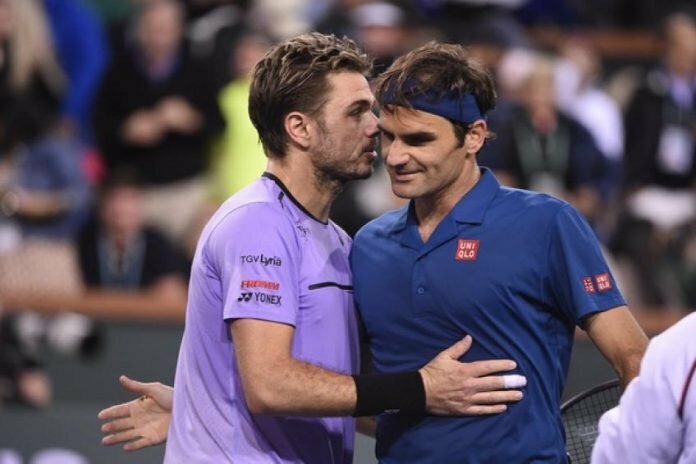 Before that, once again he is expected to meet his compatriot, Stan Wawrinka in the third round of the Miami Open 2019. Federer will be opening against a qualifier or the Australian, Matthew Ebden. In the fourth round, he might come across the Russian Daniil Medvedev or the Argentine, Diego Schwartzman. 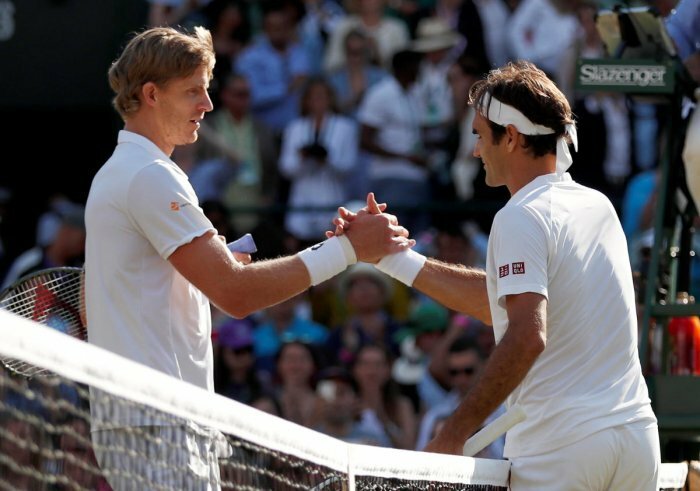 After prevailing over Anderson, Federer might meet Zverev in the last four and subsequently the Serbian, Novak Djokovic in the championship match. 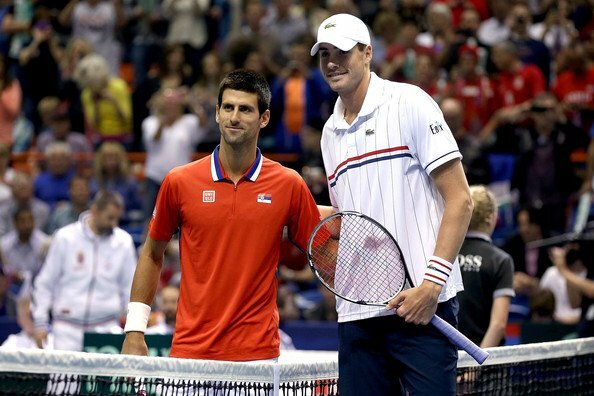 The World Number one, Novak Djokovic is projected to open against the victor of Bernard Tomic and Thomas Berdych. His quarterfinal is potentially to take place with the reigning champion, John Isner. In the semifinals of the Miami Open 2019, Djokovic might take on Indian Wells champion, Thiem or Nishikori. Djokovic might potentially face Federer in the final of the Miami Open 2019. The Greek lad, Stefanos Tsitsipas is projected to set up his quarterfinal clash against the German lad, Alexander Zverev. Both of them, exited from the desert tournament in the earlier rounds and they are expected to produce some entertaining action in the Miami Open 2019. Zverev is projected to come across the American, Francis Tiafoe in the third round.